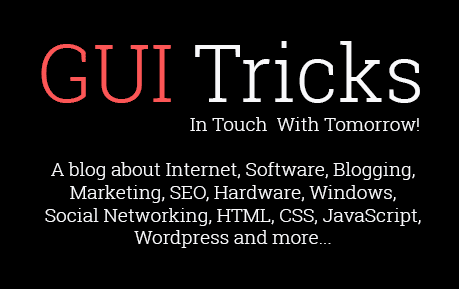 DNS Probe Finished No Internet In Windows | GUI Tricks - In Touch With Tomorrow! DNS Probe Finished No Internet In Windows - GUI Tricks - In Touch With Tomorrow! 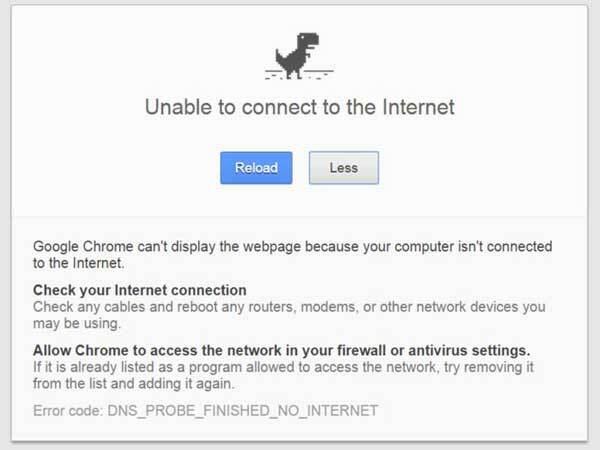 “DNS probe finished no internet” is most common error seen in various versions of Windows. This error occurs in the system when a problem arises with the default DNS server or with firewall settings. As we all know, Domain Name System (DNS) is a thing related to the internet and it will translate domain names into IP addresses. If this error pops up, user cannot access the internet. 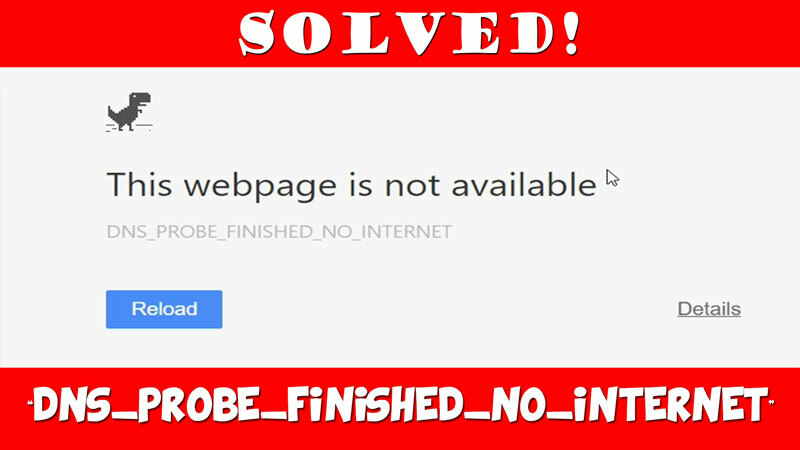 If you have ever got this error and suffered a great deal to access the internet's then you are at the right place. We will share with you some effective ways to solve this error. This is the most common reason for the DNS Probe error to pop up. You will need to change the default browser to the others in the list like Mozilla, Opera etc. If your internet is working fine on these browsers then it implies that your default browser Google Chrome is having a problem. If other browsers are also showing the same error then the problem is not with the browser. If not the browser, then go check your firewall settings. You firewall may be behind this error. There are chances that the firewall is halting specific websites from loading, which leads to the blocking of that particular website and as a result the error occurs. So, before proceeding further, check with your firewall. If the above solutions did not work for you, then you need to check your router/modem. You need to restart your router and also unplug the power cable for a little while. After restarting, log in, go to system tools and click on reboot to reboot your router. If this is the reason behind the error, it will be solved instantly. Using command prompt to solve this error is like plug-and-play game. You can address this error by typing in the command prompt window ‘netsh Winsock reset’ and by clicking on enter. The flushdns will flush the dns that is causing the error and gives way for proper connection. You can also change DNS address. Below are the steps on how to change DNS address. Users can also choose other ways like clearing the cache history, reinstalling the browser, uninstalling website filtering software, updating driver software etc to get rid of this error. Hope you get your work done.